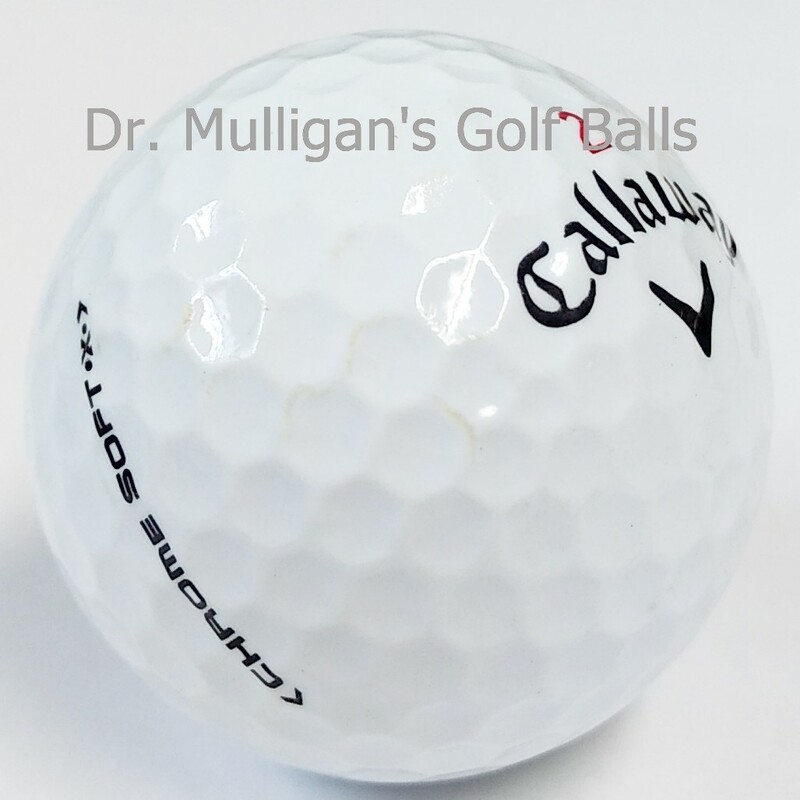 Callaway designed the Chrome Soft X Golf Ball to fit a wide range of players. 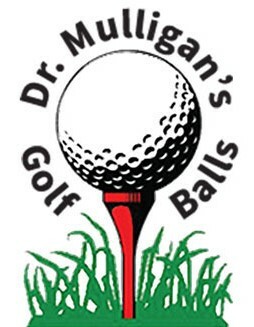 It has quickly become the fastest growing tour quality golf ball on the market based on its phenomenal performance, spin, and distance. The dual, soft, fast core provides more distance and faster ball speed off long clubs, while short clubs will experience more control. The combination of the spin-regulating sub-mantle and the tri-ionomer mantle help to control the spin no matter what club is being used. The ultra-thin thermoplastic urethane cover is soft to provide a nice feel off the face of the club. It uses HEX aerodynamic dimples to achieve longer and faster hits.